Ever thought that the world behind your inventory was just too distracting? Then this is the mod for you! 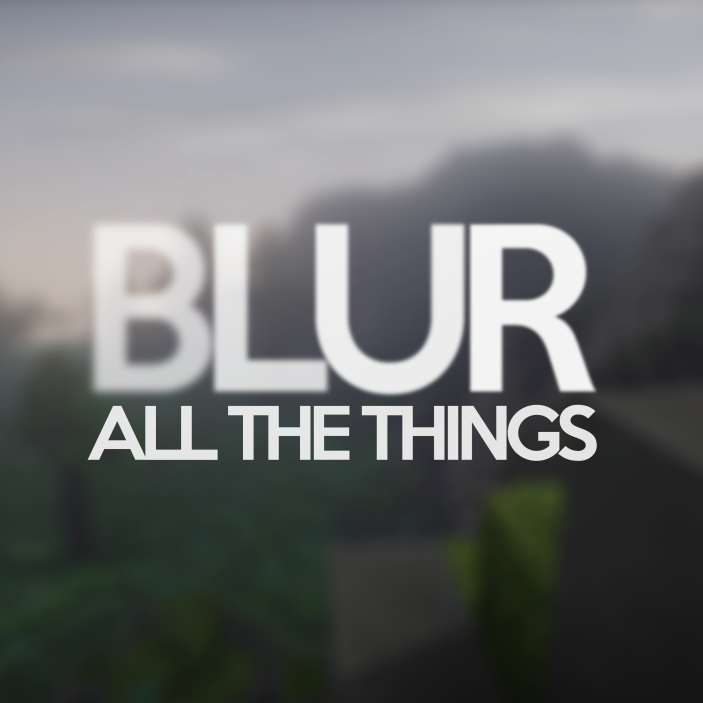 Blur adds a Gaussian blur shader to the background of all GUIs, which fades into give it a sleek look. It is also highly configurable, so you can tune the look of the mod to your liking. Click here for a massive gif demonstration! 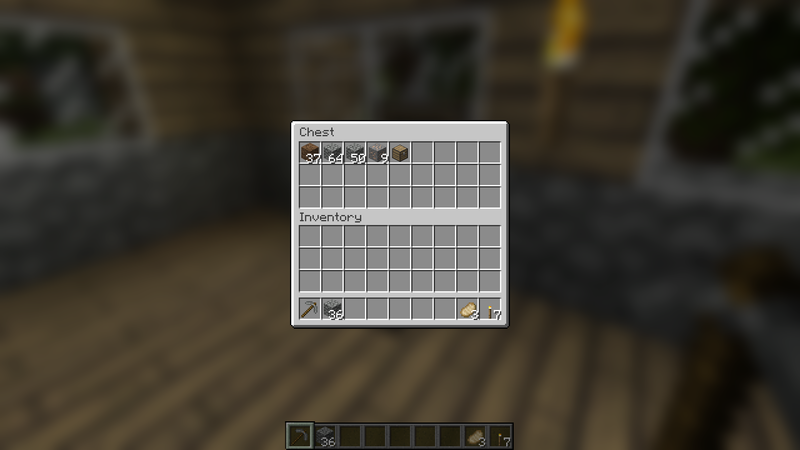 NOTE: Versions for 1.14 snapshots require Fabric. You can configure the strength of the blur in the config file with the "radius" option. Change the background colors and gradient! Get lost in your GUIs! As explained above, this controls how "strong" the blur is. If you are experiencing performance problems, lower this. This is the time it takes for the blur to "fade in", in milliseconds. The colors to use for the overlay on all GUI backgrounds. The value here is a hexadecimal color value, in the format ARGB (alpha first, then rgb). Because the background is a gradient, two colors can be specified. The default is black with a 45% alpha value (75000000). A list of classes to be excluded from the blur shader. This is to be used for GUIs which do not necessarily cover the screen. It defaults to containing only one GUI, the chat. honestly since the background is darkened when opening an inventory, i don't think it's distracting. we need the 1.13.2 :D! I love Blur, but could you maybe add an option in the config that just disables the mod entirely or, alternatively, add canBeDeactivated=true to the @Mod annotation so it can be disabled with the “Disable” button that Forge adds? I’m asking because it’d be useful to test how much the mod affects performance by being able to disable and re-enable it in-game without having to turn the game off and back on again every time, which takes a long time when playing large modpacks. Why do you need to see how much it affects performance? Either you're getting the FPS you want or you're not; if you're not happy with your fps, why not just remove the mod? You only need to compare it once anyway. Well, if Blur affects my performance, I probably wouldn’t want to use it, but I can’t know if Blur affects my performance if I don’t try playing without it. Still, I assume it wouldn’t affect frame rate when you don’t have a GUI open, so it’s probably fine. Well, it affects performance. It's a fact. It just depends how much you're willing to allow before the mod is affecting performance too much. If the mod took my framerate down from 140 to 120, that's still a performance impact but it's not going to be bad enough to make me remove the mod. Do you see what I'm saying? What is the framerate you wish to see? If you're not hitting it, reduce blur radius in the config. Still not happy? Reduce it more. Still not? Remove the mod. Gotcha. Thank you for the replies. 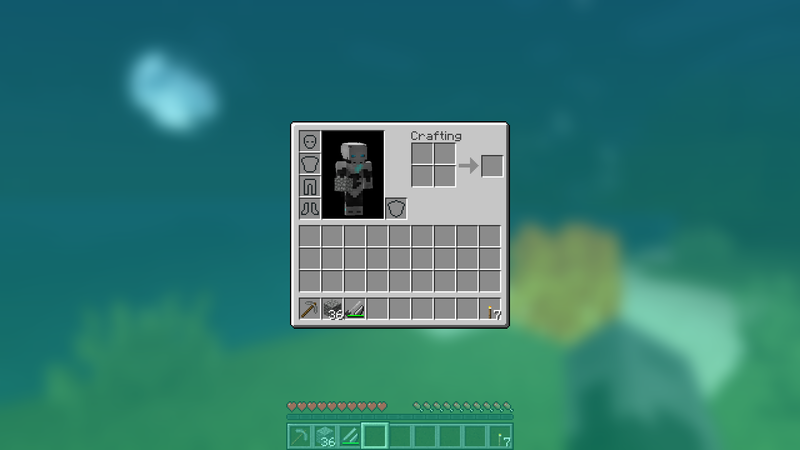 This mod didn’t blur my screen when opening the chat before I added OptiFine to the modpack I’m playing, which is the behaviour I want, but after I added OptiFine, the mod blurs the screen even when the chat is open. 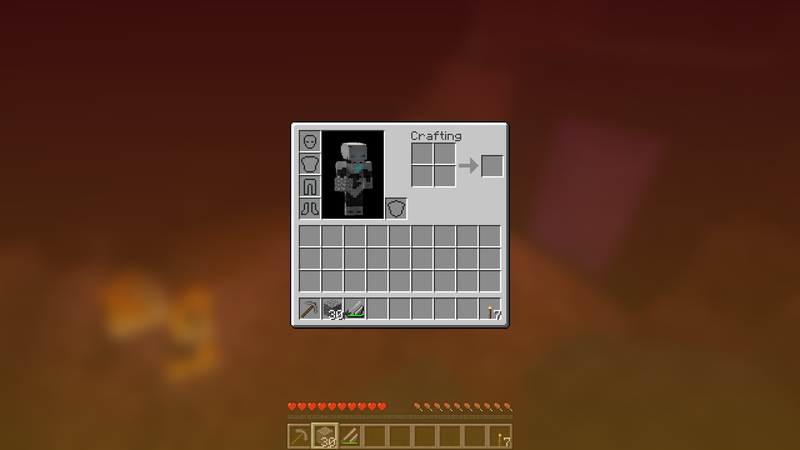 I haven’t made any changes to the Blur config; net.minecraft.client.gui.GuiChat is still in S:guiExclusions. and it should no longer blur with the chat open when optifine is installed. Maybe you should add that to the config tooltip for people who had the same problem as I did? I used to use this mod, and I loved it, but I haven’t used it in a while. Does Blur still cause performance issues? I’ve heard that it does. It can cause performance issues if you're playing on a potato or increase the blur iterations beyond the recommended number. In most cases the performance impact is negligible. All right. Thanks for the quick response! What is that texture pack at the first image? The blur still occurs when chat is open. 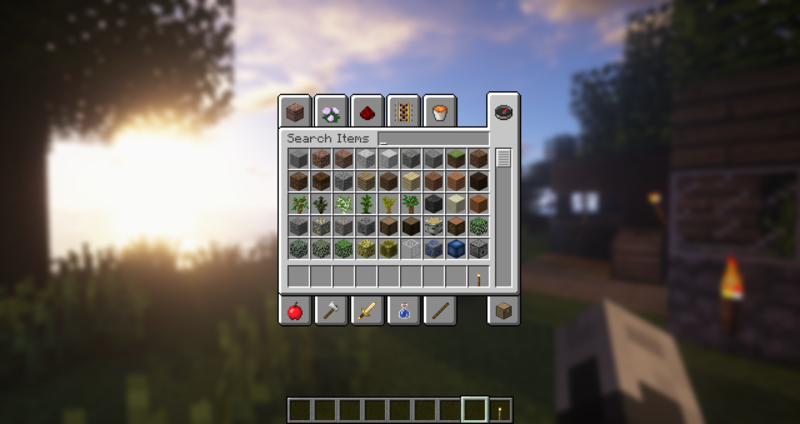 Having a configureable button or button combination to whitelist currently active GUI would improve the mod hugely, other than that great mod, would recommend to anyone. Yeah waiting for some functionality like this. 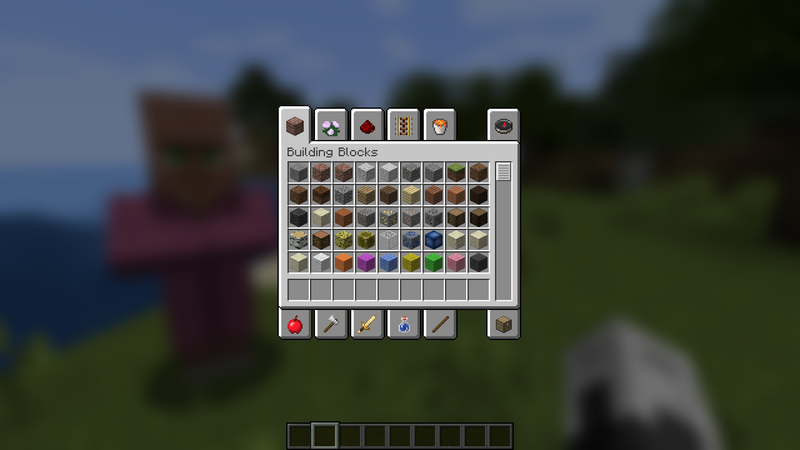 Plenty of mod GUIs kinda require you to see the background.